Two Air Cadets from 2248 (Rutland) Squadron, Royal Air Force Air Cadets, have just completed the gruelling 100 mile challenge of the Nijmegen March, a challenge which tested their stamina and mental agility. Cadet Corporall Yasmin Makinde and Cadet Jack Crump have just taken part in the 100th Anniversary of the ‘ Vierdaagse International 4 day March’ which is held each year in Nijmegen, the Netherlands and sees over 48,000 civilian and military participants descend on the town for four days to attempt to complete the extremely arduous march. 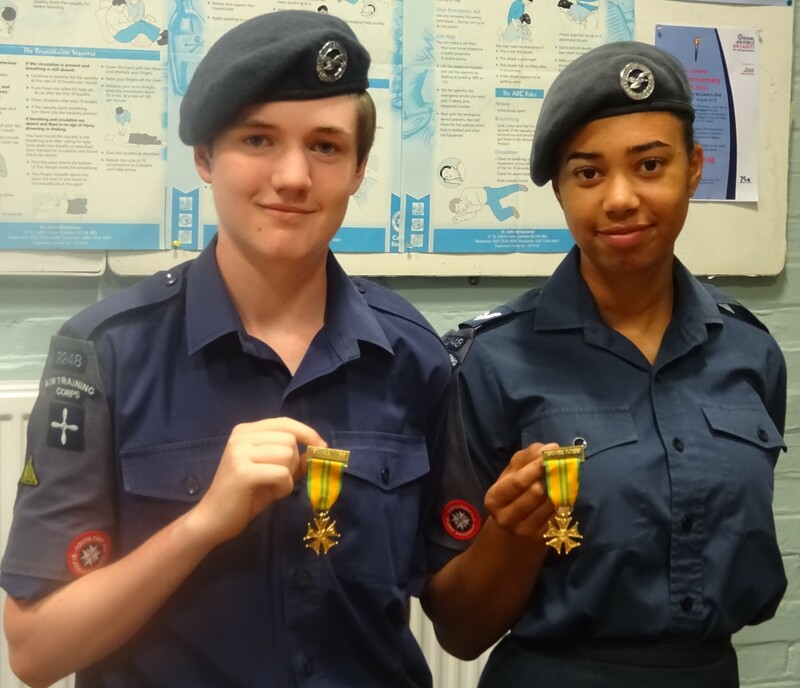 Both cadets were part of Air Cadet Teams which formed part of the British Military Contingent. The routes that the teams followed changed each day and took in different parts of Nijmegen and its surrounding villages. All along the march, supporters and well-wishers lined the routes to cheer on the teams and provide water, food and encouragement. Whilst they enjoyed the atmosphere, the cadets also took the time to pay their respects and remembrance at the British War Cemetery at Oosterbeek, and the airborne museum, Hartenstein to learn more about the history of Nijmegen and surrounding areas.